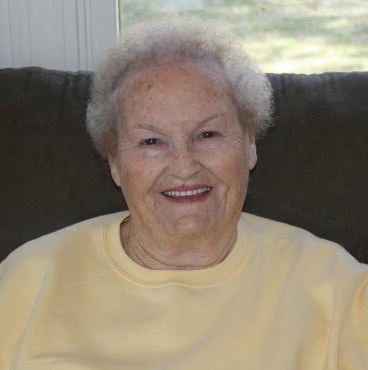 Lena Edith Philyaw Jenkins, 91, of Kinston passed away on Sunday, January 13, 2019 at Kitty Askins Hospice Center in Goldsboro. She is preceded in death by her husband, Paul Stanley Jenkins, son, Paul T. Jenkins and parents, Walter and Rena Philyaw. Visitation will be held 12:00 p.m. to 1:00 p.m. Tuesday, January 15, 2019 at Garner Funeral Home. Funeral service will be held following the visitation at 1:00 p.m. with Reverend Jimmy Horne officiating. Burial will follow the funeral service at Pinelawn Memorial Park.